Are you somebody who enjoys the weirder side of travelling? If you are then there is no better place than Bangkok to go on holiday this year. This energetic city is full of bizarre sights and peculiar goings on to fill the pages of your holiday diary. The temple of Wat Pariwat has an amazing secret. This large and old Buddhist temple is in state of near collapse but visitors come from far and wide to meet one very special resident: a gold statue of footballer David Beckham. Installed in 1998 as part of the World Cup celebrations, it represents the idea that football is the world’s new religion. 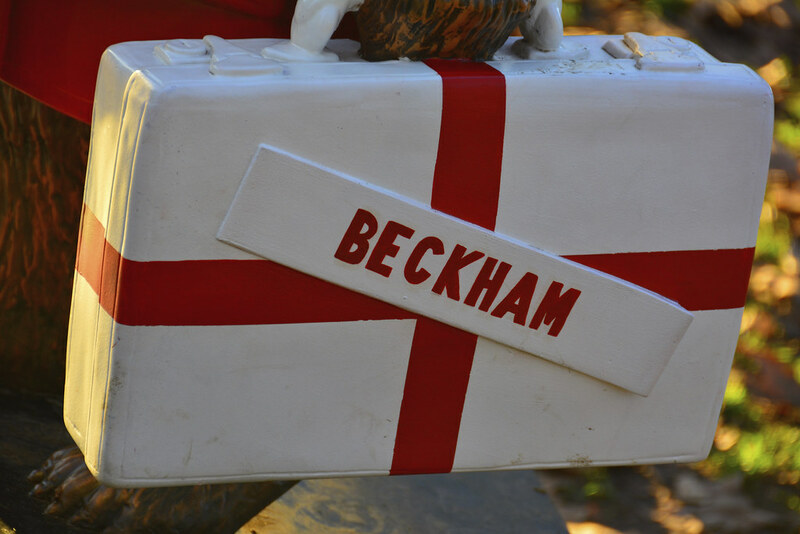 Look closely at Beckham’s shirt and you will see the sponsors ‘Sharp’ etched in gold. There are many strange markets in the world and Bangkok is home to quite a few of them. The city’s Amulet market is a must-see and a place where local people browse to find a lucky charm. 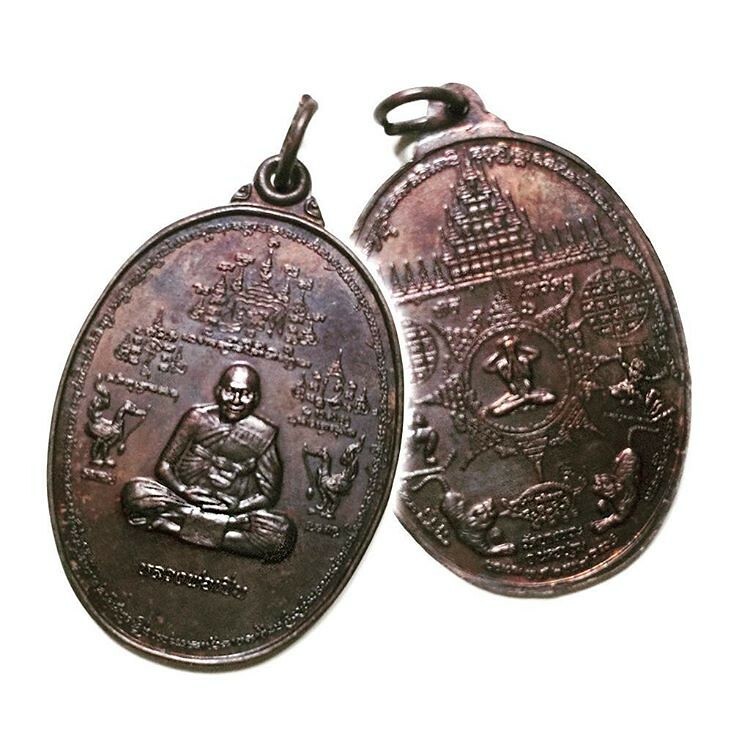 Wearing special protective charms and talismans is an important part of everyday life for many Thai people, so don’t be surprised if you see them walking around with a magnifying glass looking for the right one! Our next wacky thing to do in Bangkok is actually banned in many other places for hygiene reasons. But don’t worry, this is just a precaution, as it’s not actually dangerous at all. Basically, a fish manicure just means dipping your feet into a big fish tank for half an hour. While you relax, tiny little fish will nibble at all the rough bits of your feet, removing dead skin and making your feet glow. You’ll find this unusual and quite shocking museum inside the Siriraj Hospital on the banks of the Chao Phraya River. 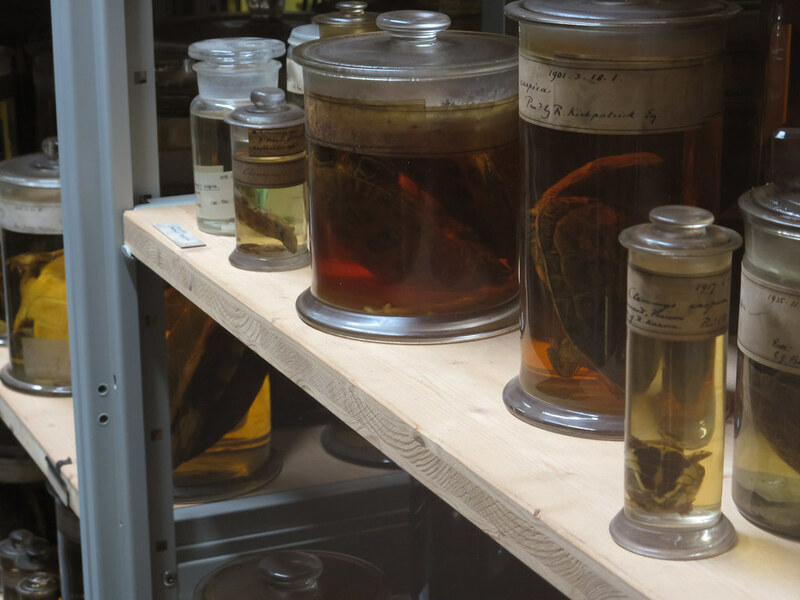 This is by far Bangkok’s creepiest museum, a place of dismembered body parts and pickled curiosities in jars. Genuinely do not visit this museum if you have a weak stomach – but if you love horror movies and weird stuff then go for it! Bangkok has quite a few eerie abandoned buildings that you probably wouldn’t even think about visiting. But the former New World Shopping Mall is definitely one worth taking a look at. After it was left to ruin, the basement of this building filled up with water and became a home for pesky mosquitoes. 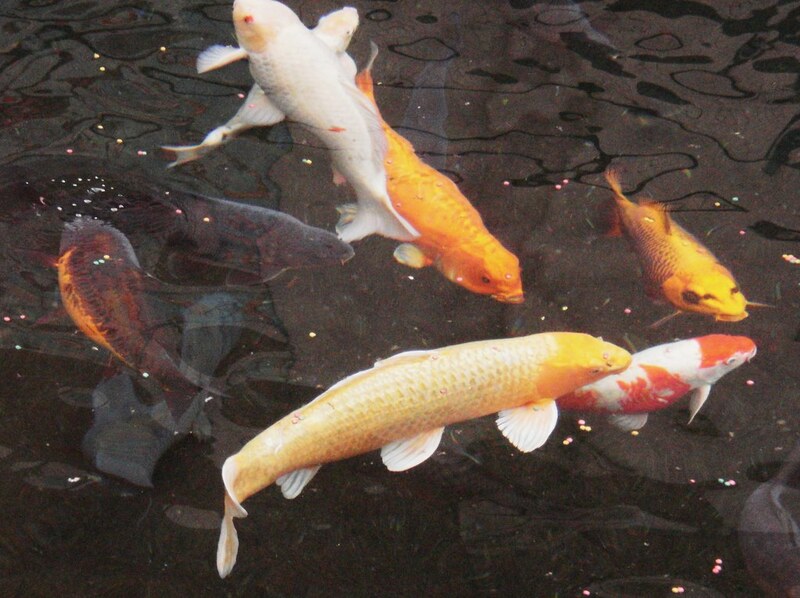 The locals began to get annoyed by the bugs and decided to introduce a few fish to the water. before long the fish population grew and this old building became a curious aquarium that now attracts many visitors. Thailand can be a weird and wonderful country at times, and this is part of its appeal. Bangkok is a great place to witness some of this unusual character. Are you thinking about visiting? What’s stopping you? Try using this travel calculator to find out how much a trip would cost. There are so many good flight deals out there, making a trip to Thailand easier than ever.